1-3 Band jammers is the earliest production of cellphone jammers. Have the mature technology and workmanship, so the price is the cheapest. 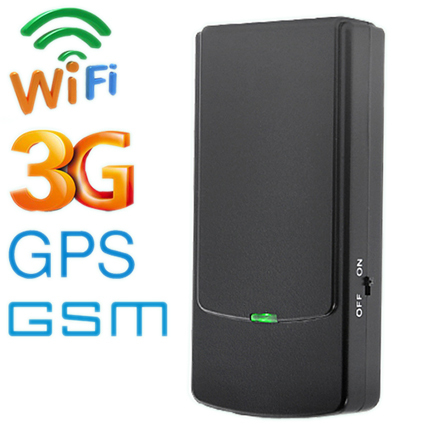 As the smallest interference device, it is easy to carry and concealed. 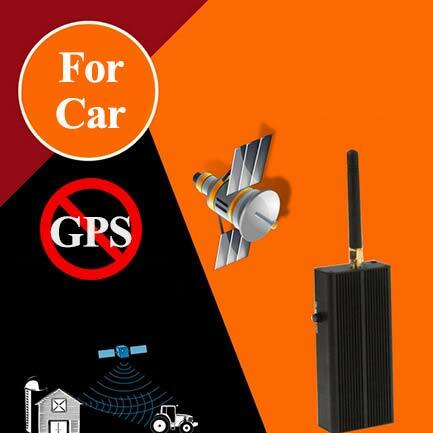 Due to this characteristic, this kind of jammer's very popular. 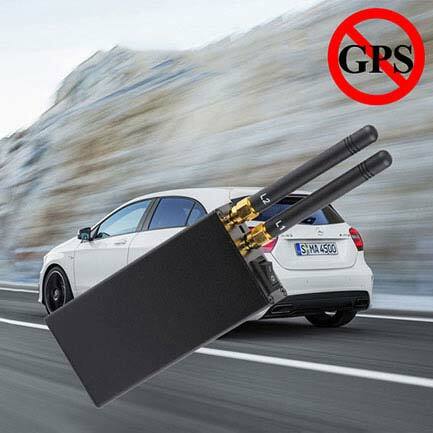 In some countries in Europe and America, this kind of jammer is the most common. 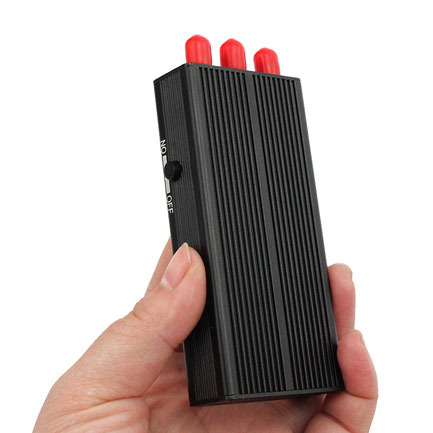 Compared with other jammers, this type jammer is small and easy to carry. 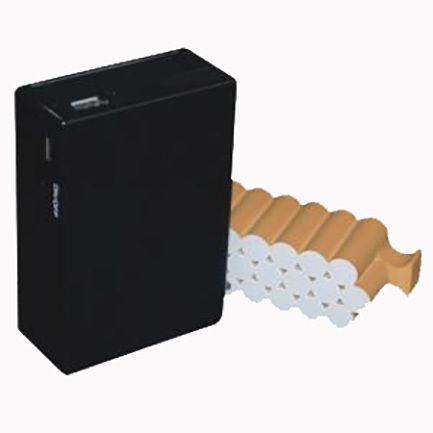 From portability and concealment, this kind of jammer is a good choice. It can be put into a coat pocket or a backpack. For teachers, this kind of interference device is very helpful for maintaining classroom order.